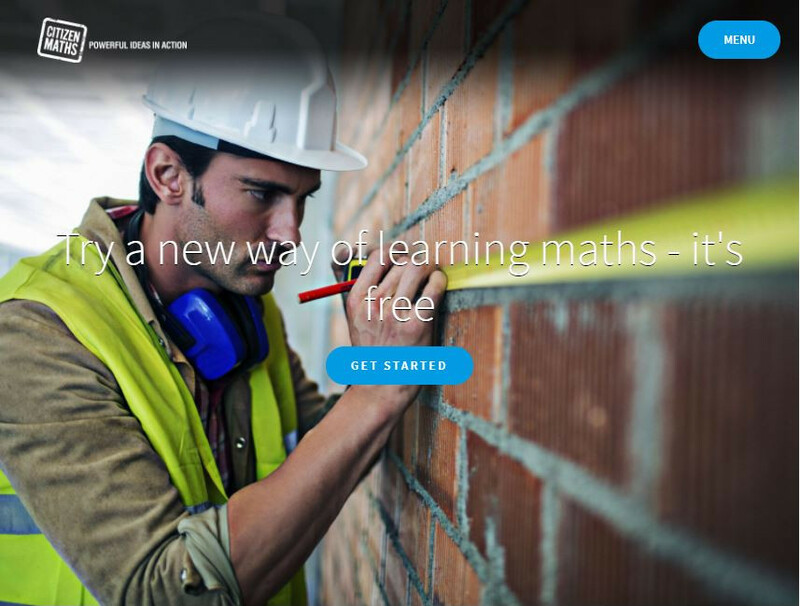 Citizen Maths is a free online course built on Google’s Course Builder aimed at raising UK adults’ numeracy skills. 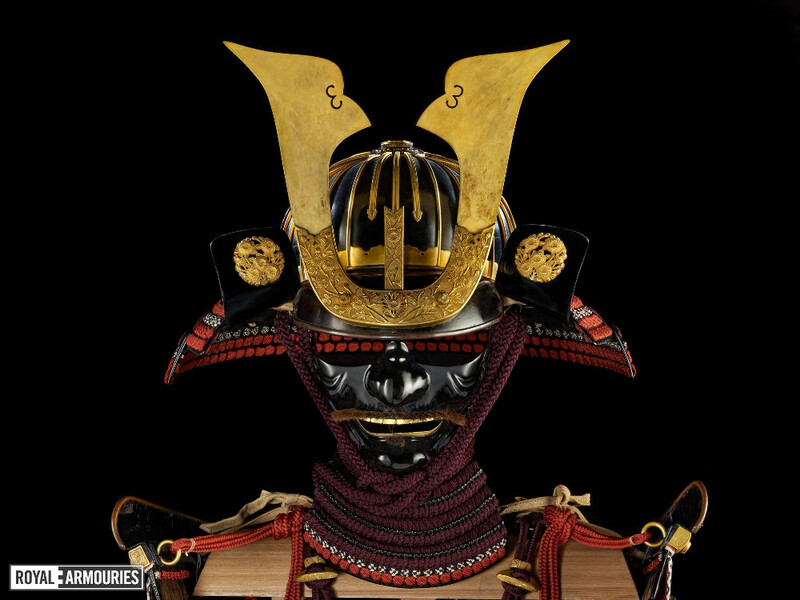 As part of a major initiative, we integrated several new systems for the Royal Armouries to bring together data into a common structure and present it in a visually appealing way. 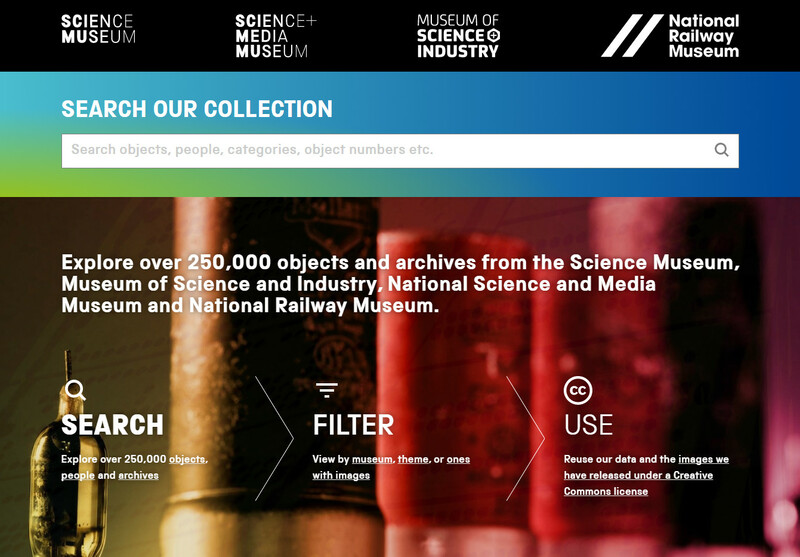 We combined content from three back office systems for the Science Museum Group to provide seamless access for members of the public. 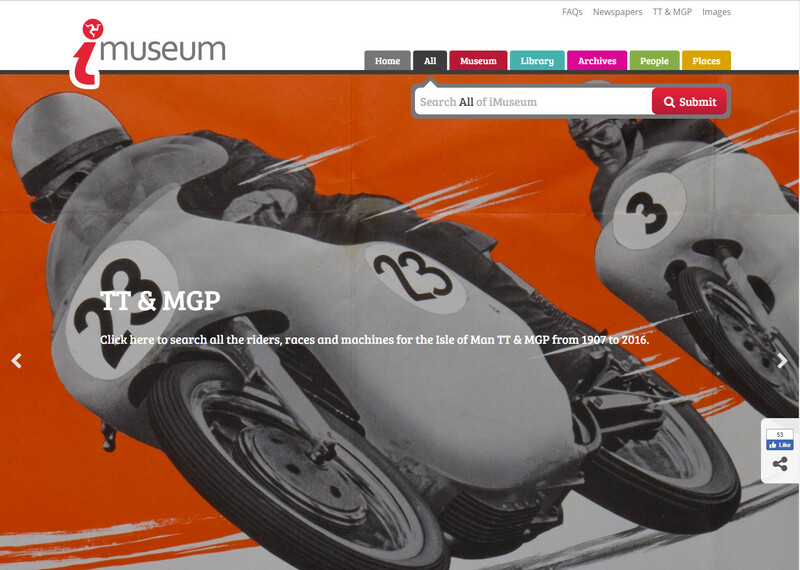 iMuseum uses CIIM to open up access to the Isle of Man’s rich heritage and save Manx National Heritage time and money. 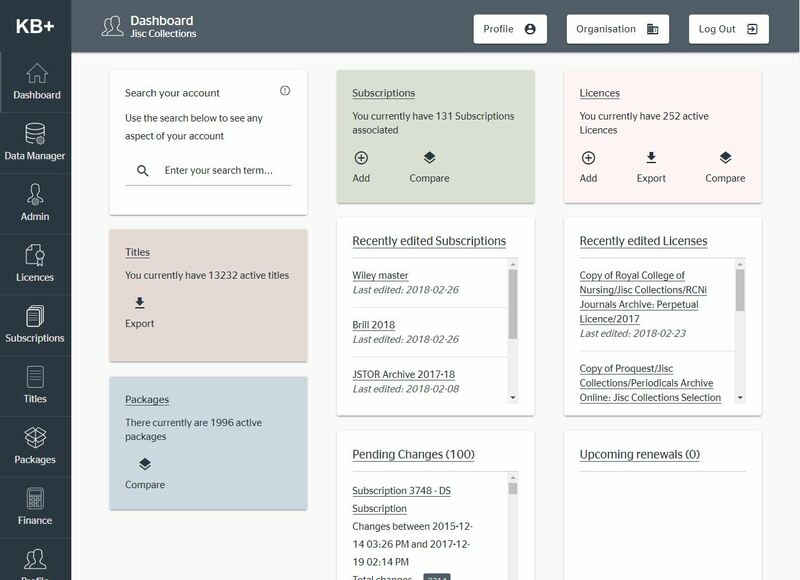 KB+ gives libraries the decision making and knowledge tools they need to make managing subscriptions affordable and a breeze. We are a team of experts who pride ourselves in solving challenging problems for our customers. People are at the core of any successful project. You can find out more about our team, our partners and our history in who we are. We build systems to help people connect, work better, and learn. View our portfolio to get a feel for the type of project we work on or find out more more about our range of services in what we do. CIIM is the information broker between your systems, data, staff and (optionally) the public. Lexaurus is our powerful terminology management system. LIS Gateway connects Learning Management Systems with Student Record Systems.